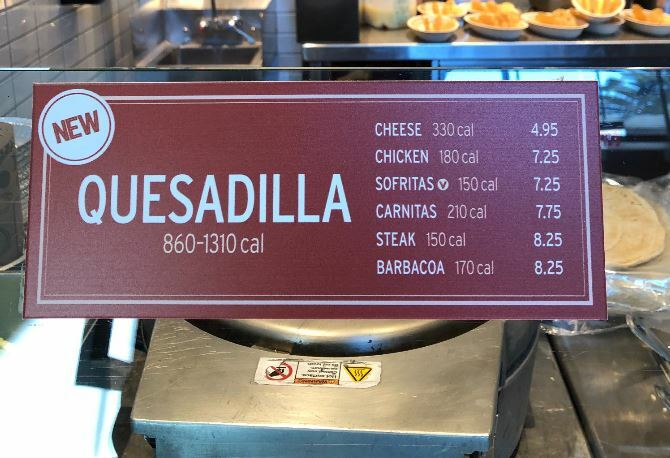 If you've ever dreamed of being able to order a quesadilla at Chipotle, you can make it a reality in Southern California. 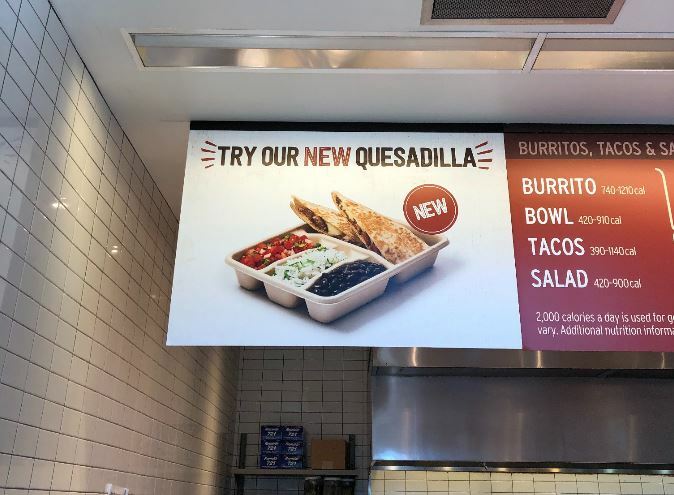 Spotted in Newport Beach, a quesadilla has been added to the menu, with your choice of just cheese, or any of the classic Chipotle meat offerings. That means if you want that Chipotle barbacoa, steak, or even their sofritas in quesadilla form, it is finally possible. The casual Chipotle fan probably just did a double take and asked, "Wait, Chipotle didn't already have quesadillas?" It is true. The fast-casual restaurant is known for its burritos, burrito bowls, and even its tacos, but the kitchen set up wasn't exactly primed for quesadillas. 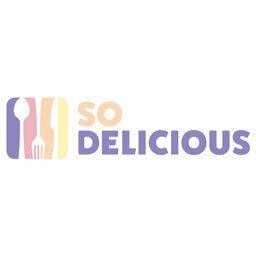 Now they seem to have incorporated a grill of sorts, that presses down on the quesadilla, giving its cheese the perfect ooze. The Foodbeast crew went down to the Newport Beach location to investigate and can confirm that it's on the menu, has signs promoting all over, and is as good as you've dreamt them to be. There were rumblings of Chipotle working on quesadillas last year, being spotted in at least their New York's test kitchen, but now they've made their way out west, hopefully meaning there will be a much bigger roll out in the works.